I really can't tell you how excited I am for the coming sunday as one of best friends and I will be spending three days in London!! We will shop until we drop basically and I am so so giddy and excited to finally get out of town and spend some time in a major and amazing city. It'll be my third time there, the first being when I was 8 (no real shopping going on there) and in 2010 after I finished school. So glad to be back,I've basically mapped out every store and place I need to go to but if you guys have any secret hot spots or anything like that, be it stores or food, please write them down in the comments, I'd love to know! My bank balance will SUFFER, I can tell you that already. Have a lovely day! Ihr glaubt nicht wie sehr ich mich auf kommenden Sonntag freue,denn meine Beste und ich werden 3 Tage in London verbringen!! Wir werden shoppen bis zum geht nicht mehr und ich bin schon total aufgeregt endlich mal aus meinem öden Alltag rauszukommen und Zeit in so einer geilen Metropole zu verbringen. Ich war bereits zwei Mal dort, als ich 8 war( Shoppen war da nicht wirklich wichtig) und 2010 nach dem Abi. Freue mich ja so wieder dort zu sein, ich habe im Prinzip schon alle Geschäfte und Sehenswürdigkeiten bei denen ich unbedingt Halt machen muss aufgeschrieben, aber wenn ihr irgendwelche Tipps und Insider Hot-Spots habt, sei es Restaurants, Bars oder Geschäfte, dann schreibt sie mir doch gerne in die Kommentare, ich würde mich freuen! Mein Konto wird LEIDEN, das kann ich schon mal sagen. Habt einen wunderbaren Tag! You are lucky! Shopping till you drops is what I want to do haha! Like the post & pics! Wonderful that you're going to london! I also can't wait to go to this amazing city again this summer! 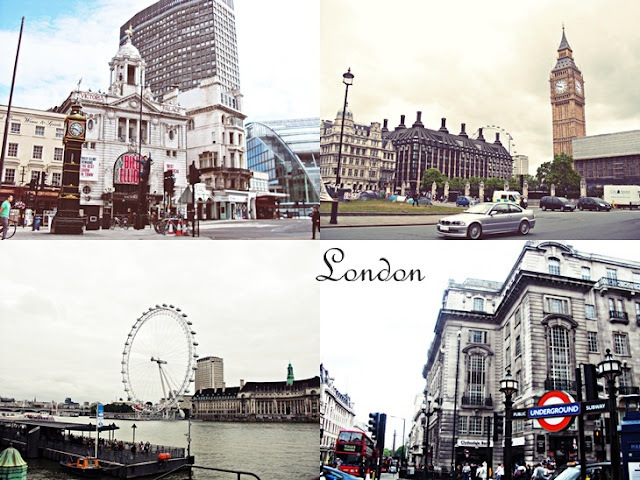 I loved london when I went, is seriously paradise! Beautiful pictures :-) Have fun there!